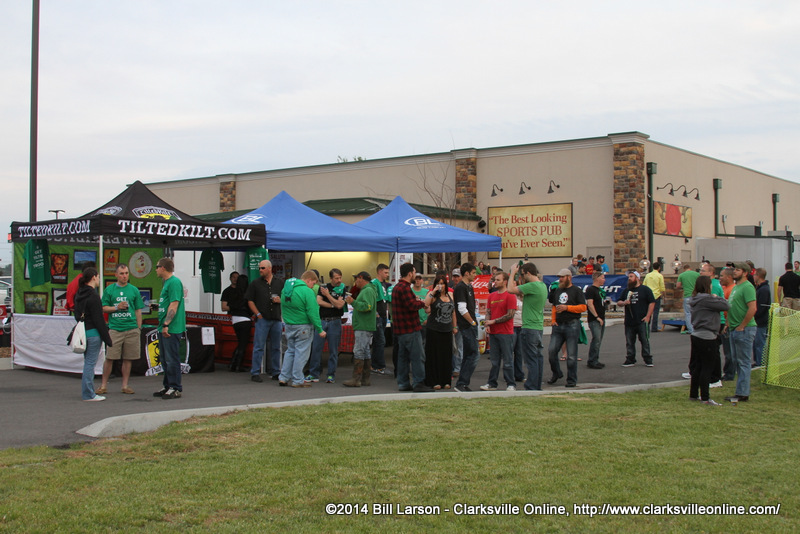 Clarksville, TN – The Tilted Kilt in Clarksville, hosted their first Chive Unofficial Meetup on Saturday night, and had a huge turnout. The meetup was presented by Budweiser of Clarksville and was a benefit for the Folds of Honor Foundation, which provides scholarships to children of soldiers killed or injured while in the line of duty. She continued, “It started the charity aspect of the website and its fans. 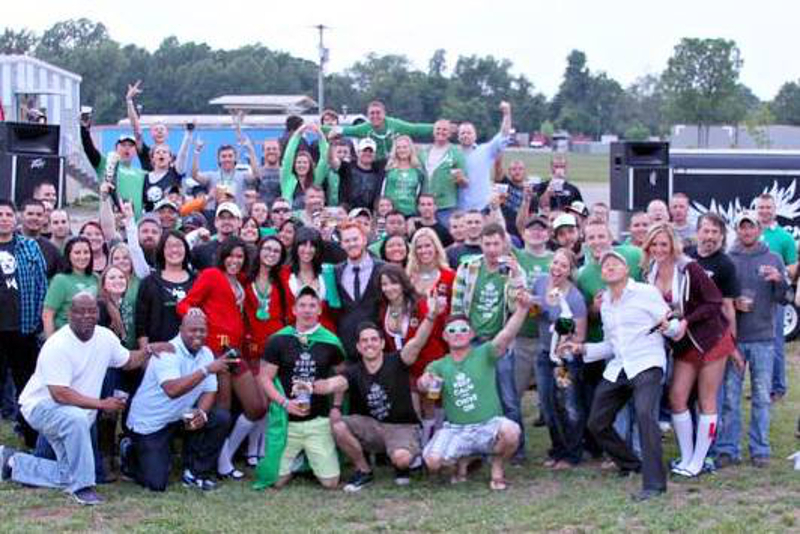 So the website itself does charity work, and in addition different chive chapters have sprung up all over the world, and they get together and enjoy each other’s company and donate to different charities themselves. Thornton then spoke about the the festivities going on that evening at Tilted Kilt in Clarksville, “Tonight Tilted Kilt in Clarksville Tennessee is holding a unofficial meet up for the Nashville Chive chapter. We are raising money for the Folds of Honor program which helps provide the family members of fallen soldiers with college scholarships. Budweiser of Clarksville is our presenting sponsor, and our other wonderful sponsors include Clarksville Online, the Joe Padula Show, SSF Submission Academy, and Touchgolf Products. Backroad Brigade provided the entertainment, coming off of their very successful performance at Clarksville’s Rivers & Spires festival.